Do you remember the days when you were a kid and your mom used to hide the jar of anjeer from you? And the anjeer that is so sweet and yummy when left to you, would be completed in a couple of hours. 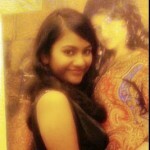 But as the saying goes, too much of a good often becomes bad. Yes, you should consume in appropriate quantity to avoid side effects of figs. Here are 9 top figs side effects that you should be aware of before you give in to the temptation of emptying the whole jar of anjeer. Overeating of figs can be heavy on the stomach and can cause stomach ache. While for those suffering from constipation can benefit from it, it might end in bad stomach for others. Drinking cold water after eating figs helps with stomach-related issues. Apart from stomach ache, figs cause bloating. Drinking aniseed water helps to cure the problem. While figs are useful in treating chronic skin diseases and also beneficial in the treatment of skin tumor, it can harm the skin by increasing its sensitivity to sun rays. UV rays are harmful for the skin and can result in conditions like premature aging, melanoma and skin cancer. It can also result in skin rashes. Avoid prolonged exposure to the sun if you consume figs regularly to avoid skin related problems. Figs can be harmful for the liver. They can also cause obstruction in the intestines because of their seeds. While it may not seem so while eating, the seeds present in figs are hard enough to get digested easily. This is one of the most dangerous figs side effects that one should be aware of. Figs contain oxalates, which interfere with the absorption of calcium in the body. This interference results in deficiency of calcium in our body, which can lead to weak bones and other diseases, related to calcium deficiency. Anjeer is warm in nature and can cause bleeding. Overeating of figs can result in retinal bleeding, rectal bleeding, and a slight vaginal bleeding. It can also result in haemolytic anaemia. In case of rectal and vaginal bleeding, stop eating figs and see if the bleeding stops. If not, then check with your doctor. Figs lower the blood sugar level in the body. This helps the diabetic patients but can be harmful for those suffering from low blood sugar level. If you are suffering from low blood sugar level, avoid eating figs. If you are allergic to figs, it can cause conjunctivitis, rhinitis and anaphylactic shock. It can also cause asthma. Check if you have any allergic problem to figs before consuming them. Oxalates present in figs are harmful for those who are already suffering from kidney or gallbladder problems and diseases. In this case consumption of fig can worsen the condition. Figs also harm the spleen, which is responsible for producing white blood cells. So, these are the side-effects that can result from overeating of figs. You can avoid most of them if you eat only the required amount without heeding to the demands of your tongue. 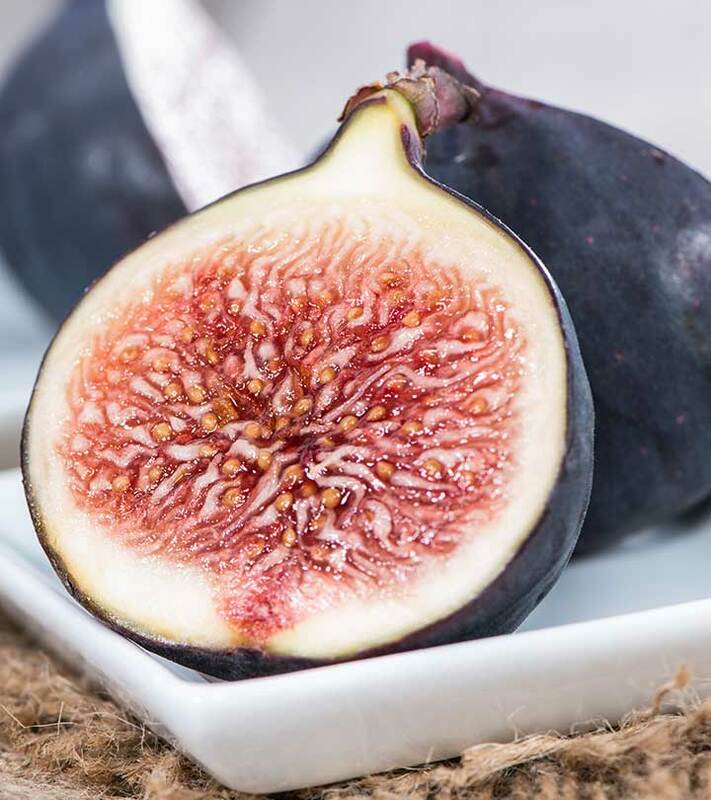 But if you are suffering from any allergic reaction and low blood sugar level, then you should avoid figs and consult your doctor to know more about figs benefits and side effects. 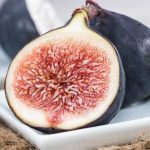 Hope you liked our post on side effects of figs. 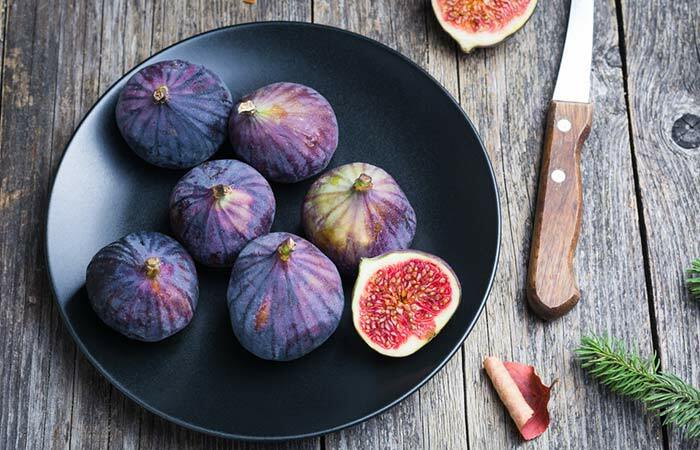 Did you ever face any side effects of figs? What are they? Share your experiences of eating fig with us in the comments section below.